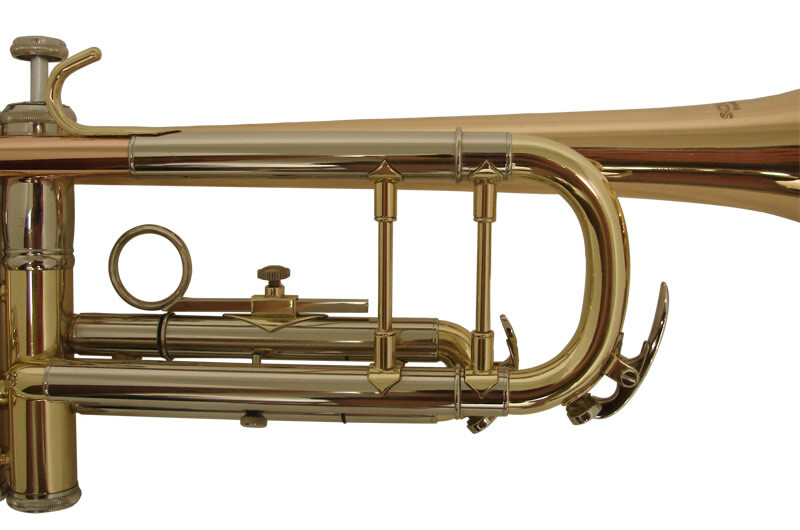 The Attitude, the Authority, the American Trumpet Sound. 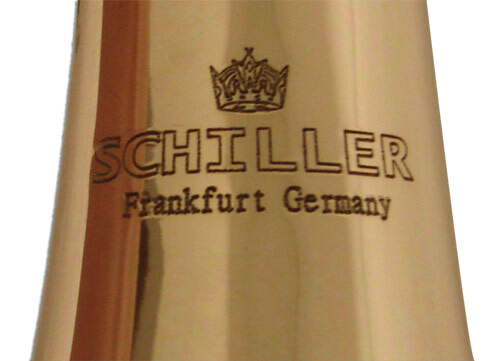 The Schiller 78 trumpet brings back the hearty substantive tone which made the American trumpet sound the envy for decades. 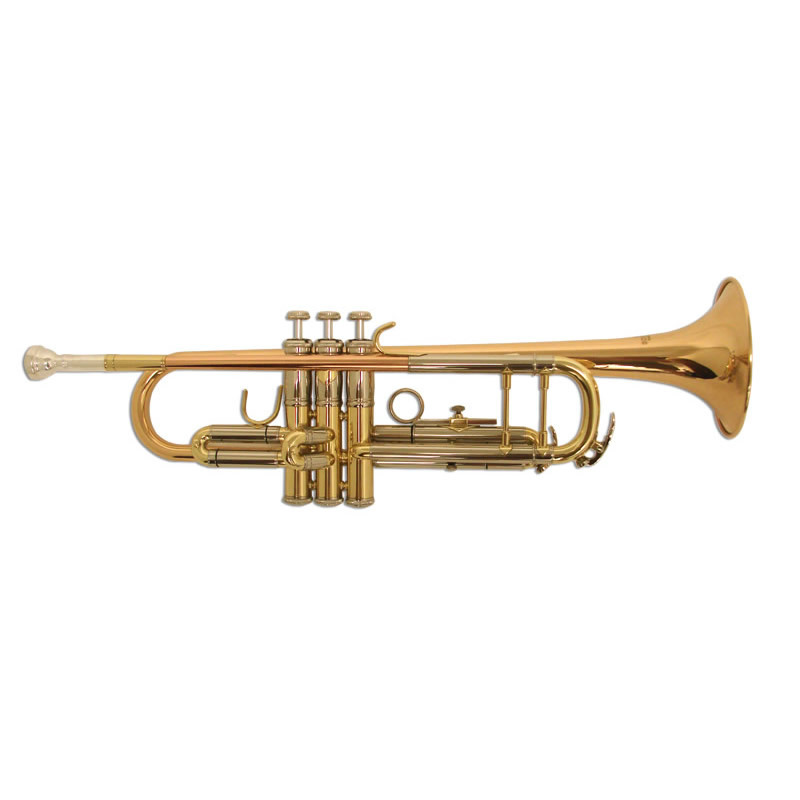 We put the quality brass tubings, bracings, and crafted bells in the American 78 Trumpet. 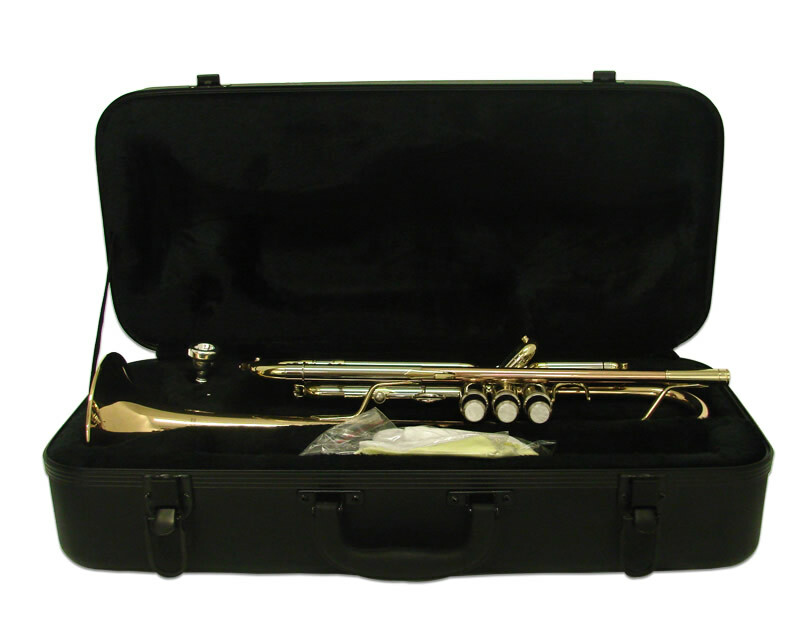 Players today are turning away from the traditional bright harsh sounding trumpets which have become the standard tonal sound of trumpets produced for the last 25 years, to the bolder more mature tone which American trumpets are noted for. 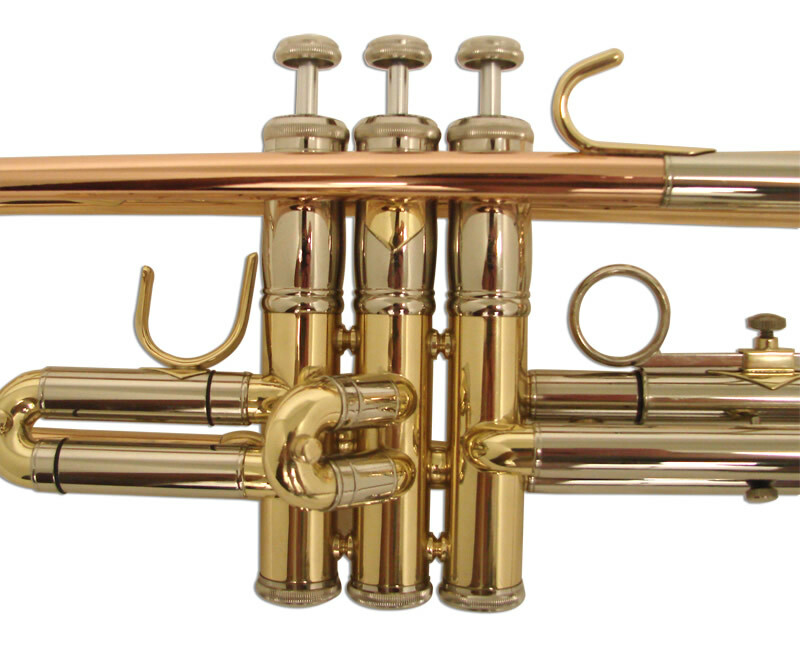 Our modern valve block has been further modified for one of the fastest actions on a trumpet to date. 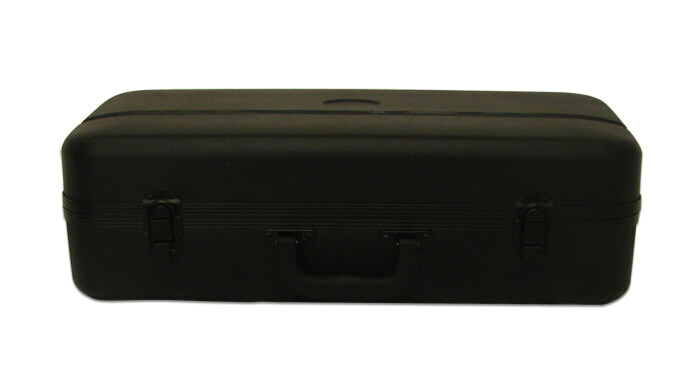 Includes Schiller 7C mouthpiece and Pro Pod Case.